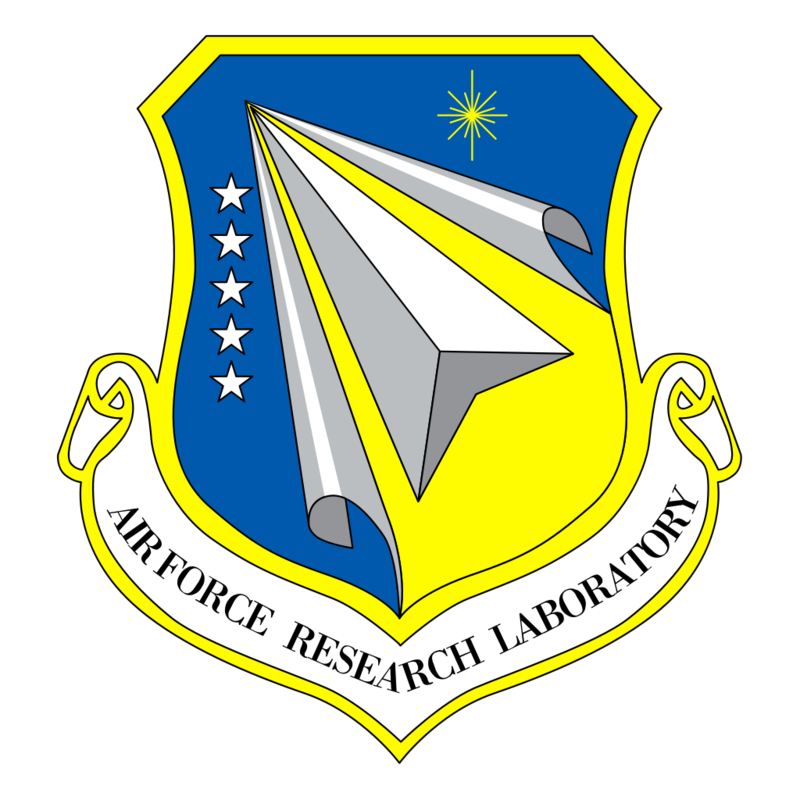 Aerodynamic Validation Capabilities Support Services (AVal) – Wright Patterson Air Force Base, Dayton, Ohio – Sierra Lobo, Inc.
Sierra Lobo Inc. (SLI), partnered with Analytical Services & Materials Inc., provides a full range of professional and technical services to the Air Force Research Laboratory’s Aerospace Systems Directorate, at Wright-Patterson AFB under the Aerodynamic Validation Capabilities, (AVal), Support Services contract. This includes the personnel, equipment, materials, supervision and on-site services necessary to support test and evaluation operations, systems engineering evaluations, and advanced technologies research. Our team is responsible for design, analysis, preparation, assembly, modification, maintenance, and operation activities associated with facility and test apparatus. We also design, prepare, fabricate, assemble, install, modify, checkout, maintain, calibrate, operate, analyze, document and tear down equipment associated with the various flow diagnostic systems used.